Alan Miller joined Connor, Kimmet & Hafenstein LLP in February of 2017 and assists clients with Ohio Workers’ Compensation claims. He was raised in Canton, Ohio and graduated from GlenOak High School while participating in and leading several youth groups through both his local temple and the Canton Jewish Community Center. He graduated with a Bachelor of Arts in Criminology and a minor in Business from the Ohio State University in 1983 followed by a Jurisprudence Degree from the University of Toledo in 1986. 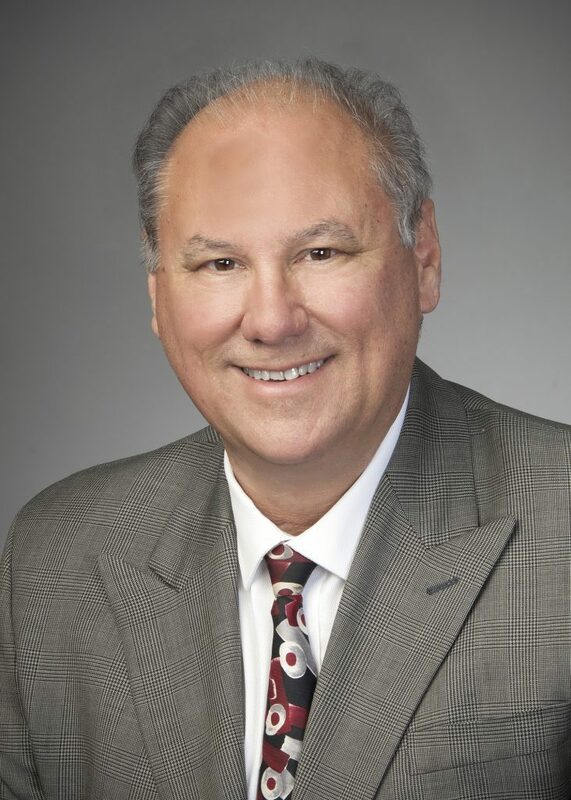 Alan was previously employed with the Industrial Commission of Ohio as a District Hearing Officer, Staff Hearing Officer and Training Officer from 1987 through 2016. His prior experience working for the Ohio Industrial Commission provides valuable insight and an insider’s perspective into the workings of the Ohio Bureau of Workers’ Compensation system. Outside of work, Alan is the Ritual Committee Chairperson at Congregation Beth Tikvah in Worthington, Ohio. Alan is married to the former Leslie Chabler of Sylvania, Ohio and they have two twenty-something daughters, Alexandra and Samantha. He spends his free time playing golf, running and riding a bicycle, as well as enjoying traveling and attending sporting events and concerts. You can reach Alan directly at either (614) 779-0672 or via e-mail at amiller@cehlaw.com.